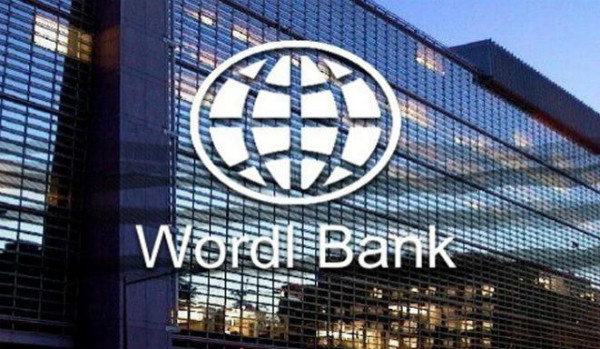 Kathmandu –The World Bank has decided to provide around Rs 23 billion concessional loan to Nepal for the implementation of financial and energy sector reform policy. An agreement in this regard was reached during the ongoing annual meeting of the World Bank and International Monetary Fund (IMF) at Bali of Indonesia. Chief of International Economic Cooperation Coordination Division (IECCD) at the Ministry of Finance Shree Krishna Nepal and Country Director for Nepal of the World Bank Qimiao Fan signed the agreement on Wednesday in presence of Finance Minister Dr Yubraj Khatiwada and Vice-Chairperson for South Asia Region of the World Bank, Hartwig Schafer. On the occasion, Finance Minister Khatiwada praised WB's support in various sectors of Nepal including infrastructure development, education, health as well as tourism development and expressed his belief that the WB would further increase its support to Nepal in days ahead.